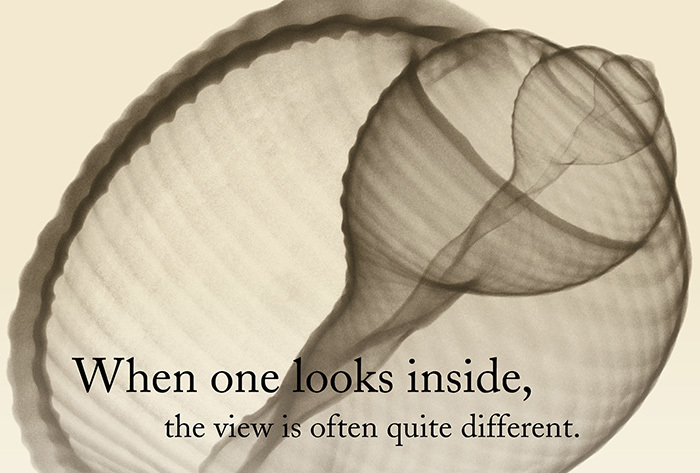 about using graphic design to inform, engage, and inspire your audience. 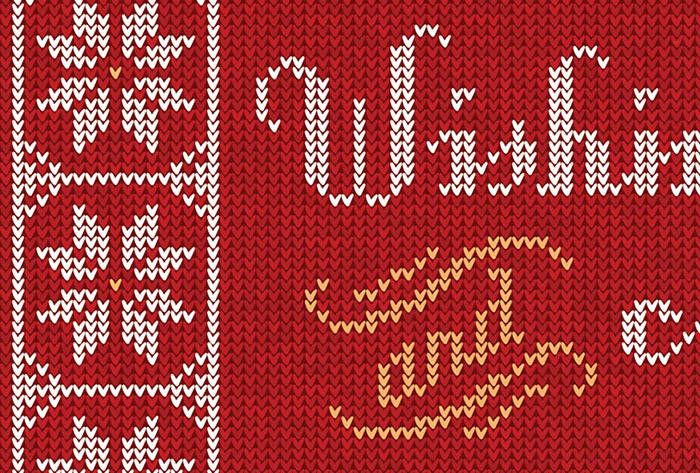 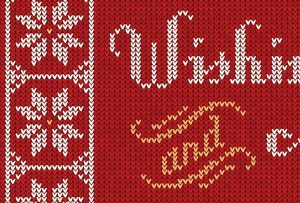 What seemed like a straight-forward concept — to create a typography-based design that mimicked the look of a knitted sweater — turned into more than 17,000 faux stitches. 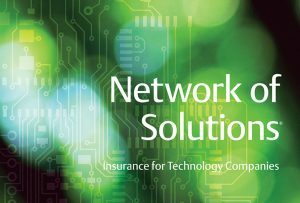 When Travelers needed a tool agents could use to explain and promote insurance coverage designed specifically for high-tech companies, they hired Carolyn to help. 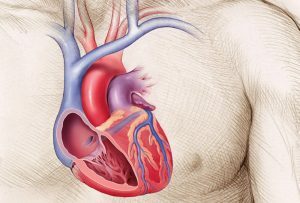 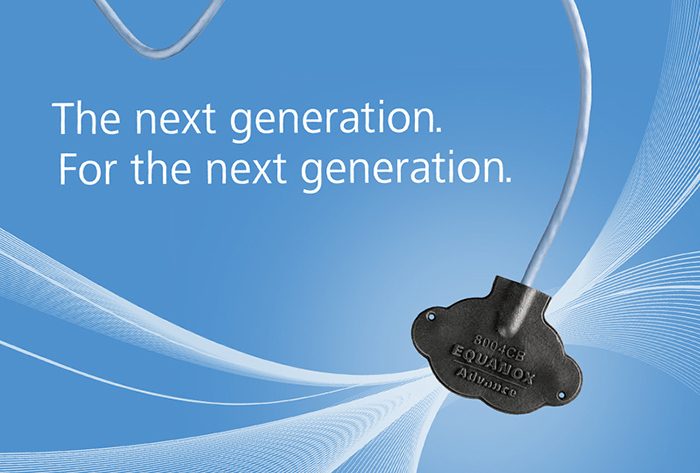 The Patient Education team at Boston Scientific hired Carolyn to design a tool cardiologists and electrophysiologists could use while consulting with patients. 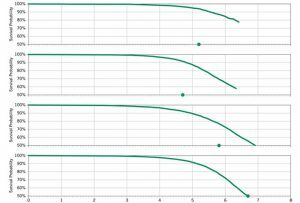 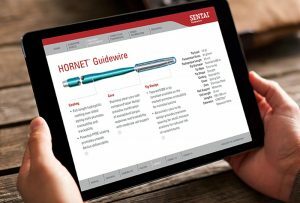 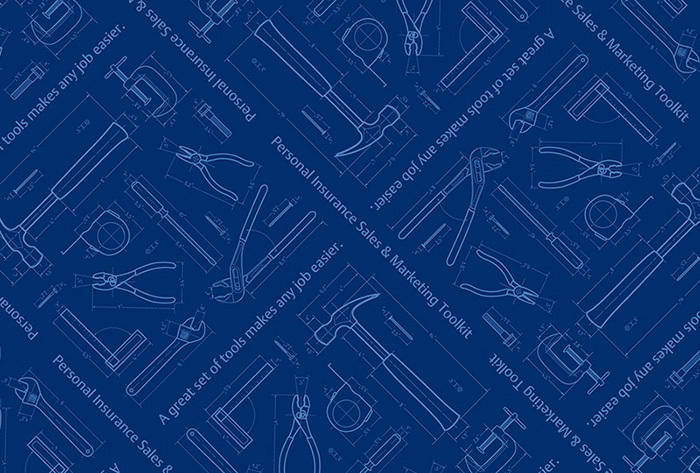 When Boston Scientific needed an interactive app their sales force could use to compare features and performance of the SENTAI™ line of guidewires, they reached out to Carolyn for help. 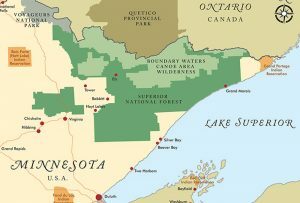 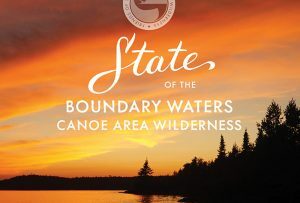 When the Friends of the Boundary Waters Wilderness decided to publish a comprehensive report on the state of the BWCAW, they hired Carolyn to help. When Boston Scientific wanted help refreshing the look and content of an existing brochure, they called on Carolyn to help. 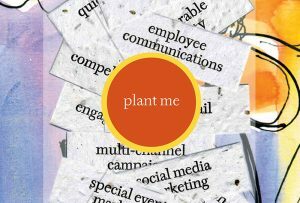 When it was time to tell prospective clients about the range of services Carolyn offered, she developed an eye-catching and memorable promotion. 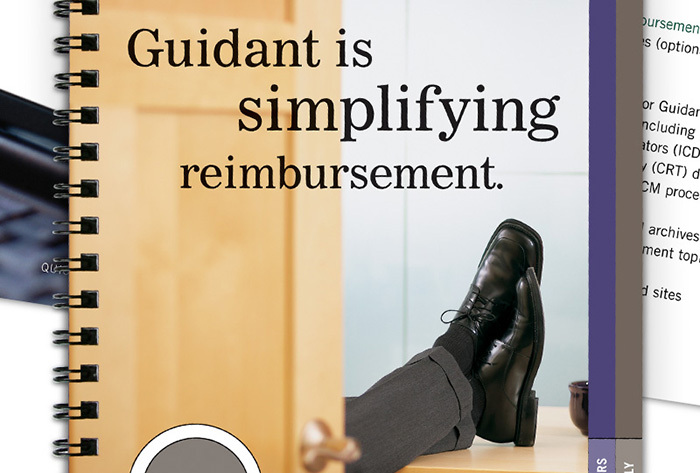 You may not think a document outlining commercial insurance coverage is exciting — unless you are an insurance agent who needs to quickly and accurately access this information. 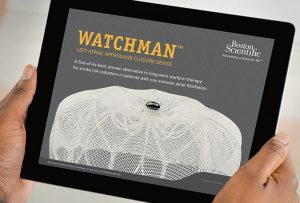 When Boston Scientific needed help developing materials to support the release of their innovative WATCHMAN™ product, they called on Carolyn to help. 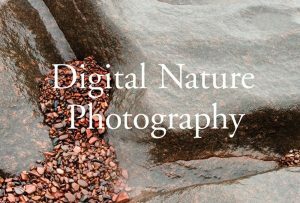 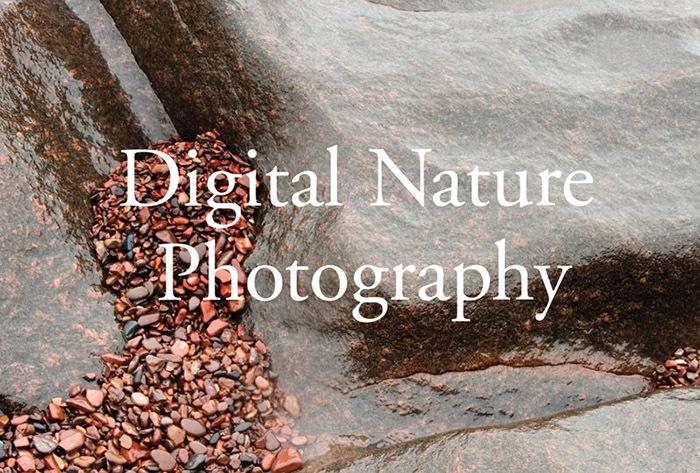 Upon completion of a University of Minnesota–Split Rock workshop with the renowned nature photographer Craig Blacklock, Carolyn designed a limited-edition, hard-bound book highlighting favorite images from the class. 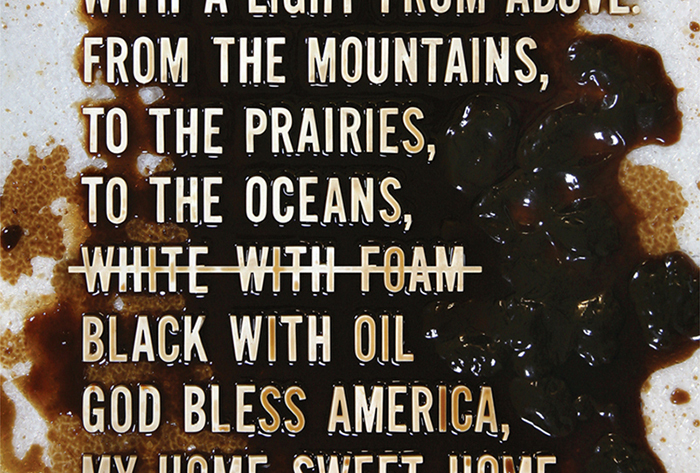 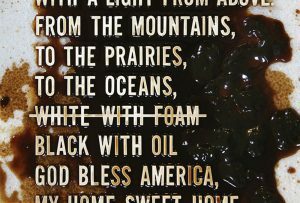 After Deepwater Horizon began spewing millions of barrels of oil into the Gulf, Carolyn made this poster to express outrage at the ongoing environmental damage. 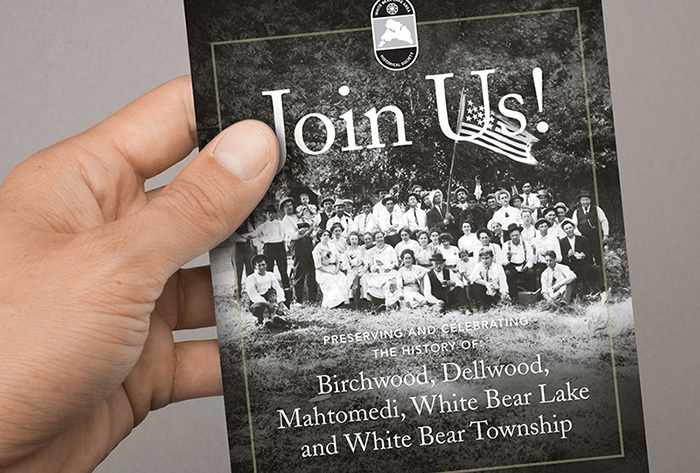 You might think of the invitation as a throw-away aspect of a fundraising event. 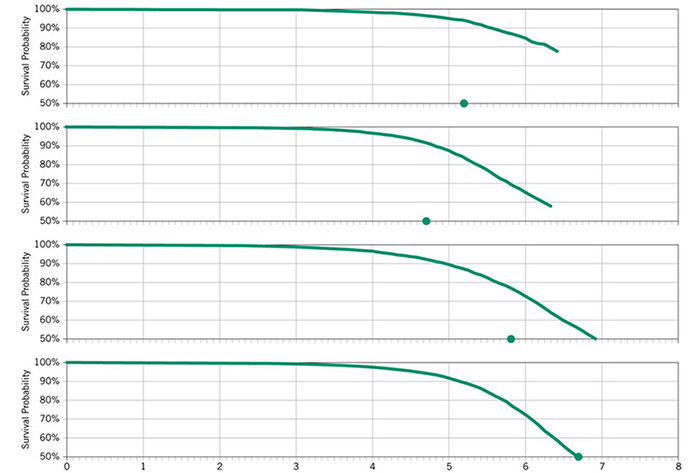 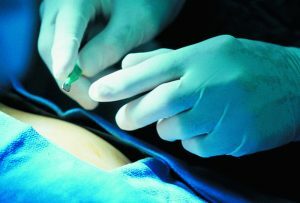 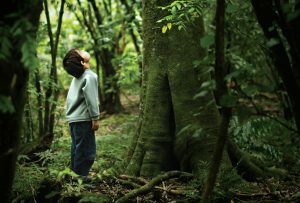 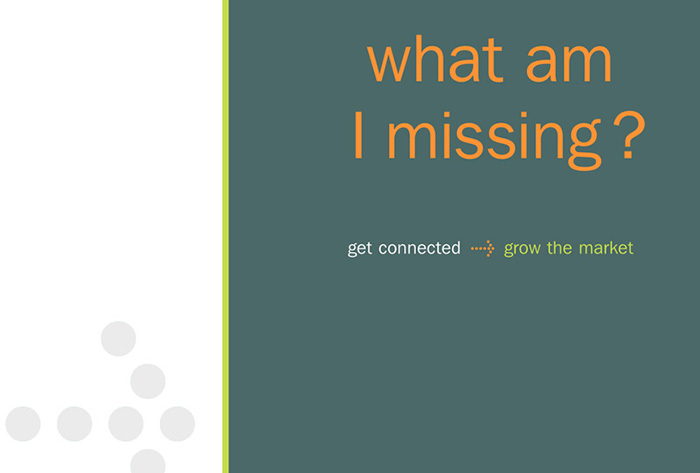 But what if the invitation results in a tangible impact on the bottom line? 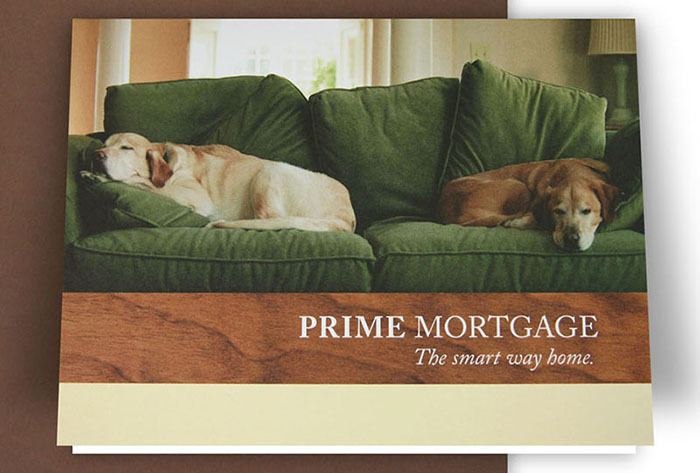 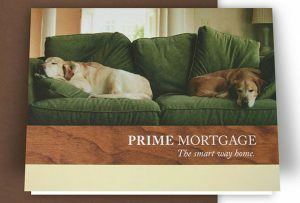 After a false start (and a frustrating dead end) with a different graphic design firm, Prime Mortgage hired the freelance team of Julianna Newstrom, marketing consultant, and Carolyn Porter to update their visual identity. When Boston Scientific (Guidant) wanted to promote its suite of health care reimbursement information resources, which included online and phone tools, webcasts, a technical toolkit, and PDA software, they hired Carolyn to design and art direct this easy-to-reference tool. Each year the Travelers Foundation invests millions of dollars in education, arts and culture, and community development programs, along with charities their employees support. 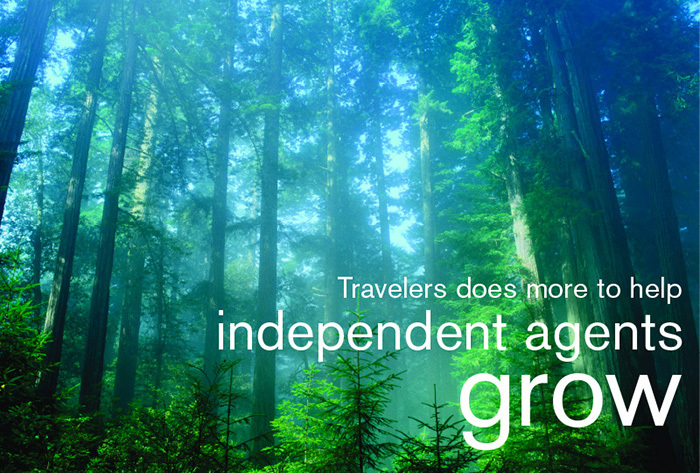 Travelers hired Carolyn to create two of their annual reports. 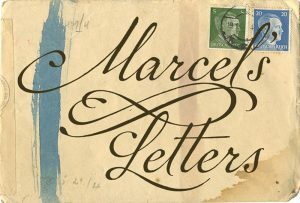 After embarking on a quest to learn about handwritten letters found at an antique store, an unexpected story of love and hope emerged. 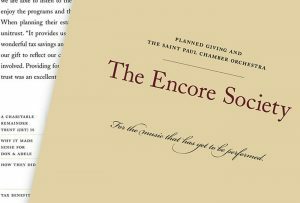 The Saint Paul Chamber Orchestra hired Carolyn to design and art direct a brochure that explained, promoted, and inspired patrons to support the orchestra’s planned giving program, The Encore Society. 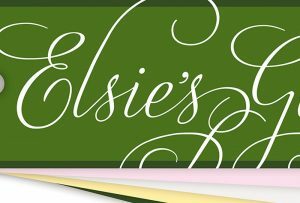 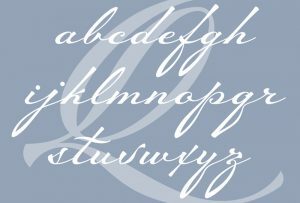 After finding WWII-era letters at an antique store near her home in Minnesota, Carolyn designed a connected cursive script font based on the beautiful handwriting. 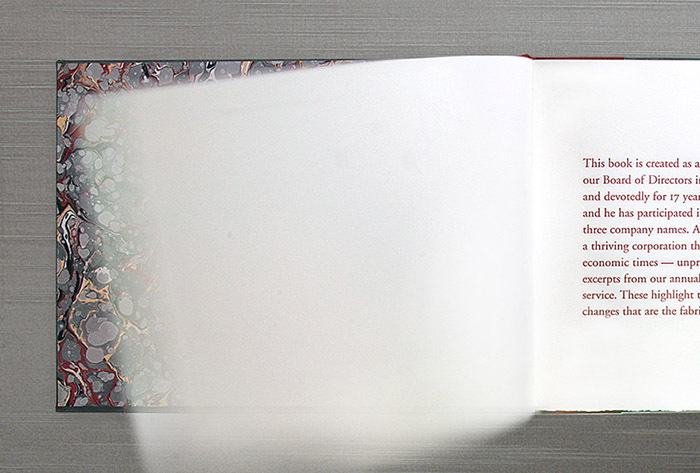 The project would grow to be bigger — and more important — than she ever could have guessed. 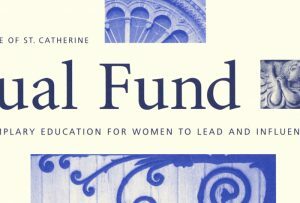 To celebrate the completion of a monumental $86 million capital campaign, St. Catherine University hired Carolyn to design a book that summarized and celebrated the initiative. 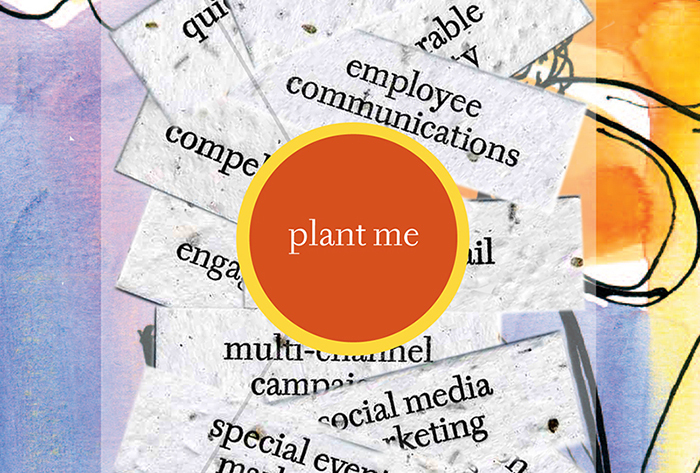 When florist Christine Carlson Chan expressed frustration with the process of discussing color with clients, Carolyn developed an innovative tool (and new visual identity) for Christine to use. 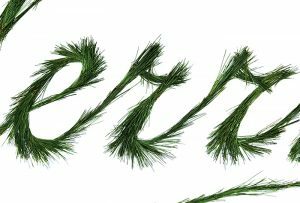 What seemed like a simple idea — to craft the word “Merry” from evergreen needles — turned into a days-long project with sap-covered fingers. 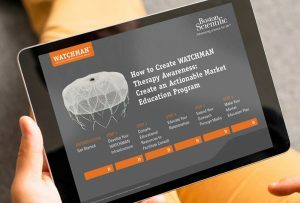 Medical device manufacturer Tactile Medical hired Carolyn to design and develop two iPad apps their sales force could use when talking with physicians and lymphedema therapists. 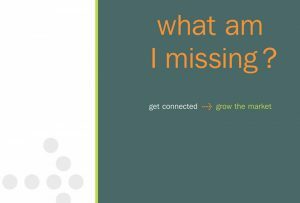 After a year of change and growth, the management team at MMIC decided on the theme for their annual report: “we’re listening.” They hired Carolyn to bring the message to life. 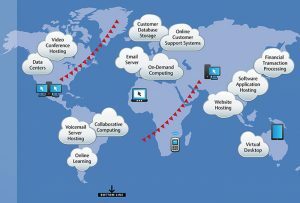 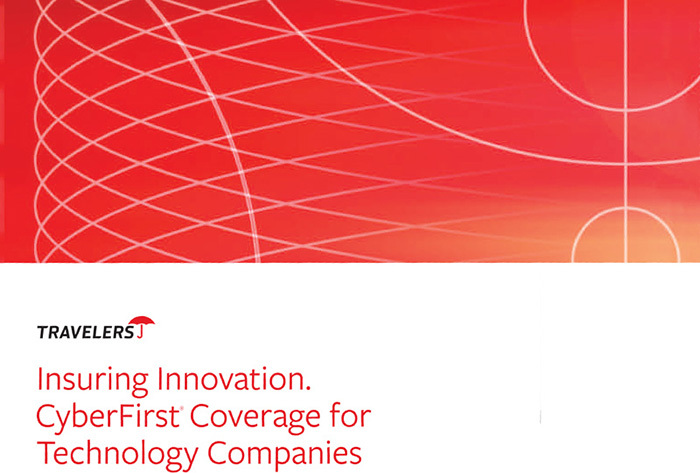 The Global Technology group at Travelers Insurance delivers specialty insurance products for companies in four distinct categories: telecommunications, information technology, medical technology and electronics manufacturing. When Minnesota’s largest community foundation wanted help designing a new publication, MNSights, they called on Carolyn to help. 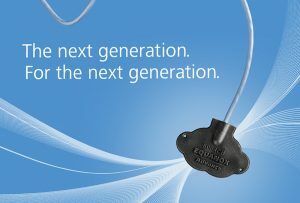 When Boston Scientific (Guidant) needed to present technical product performance information in a single-page format, they hired Carolyn to figure out how it could be accomplished. 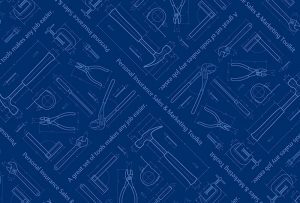 The Sales Force Automation group at Boston Scientific (Guidant) hired Carolyn to design core pieces of department collateral, including this piece which was used at a once-a-year sales meeting. Travelers Insurance hired Carolyn to develop a suite of materials that would encourage prospective agents to quote and sell their products. 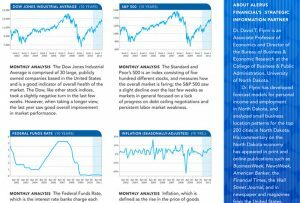 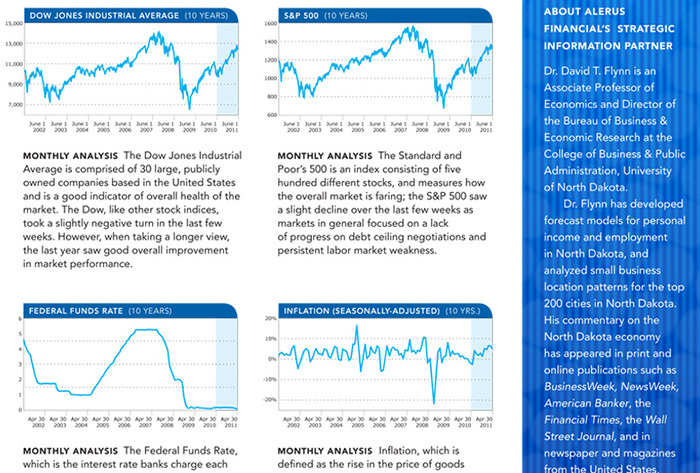 In the years following the Great Recession, Alerus Financial had a renowned economist prepare monthly data on economic trends and developments. 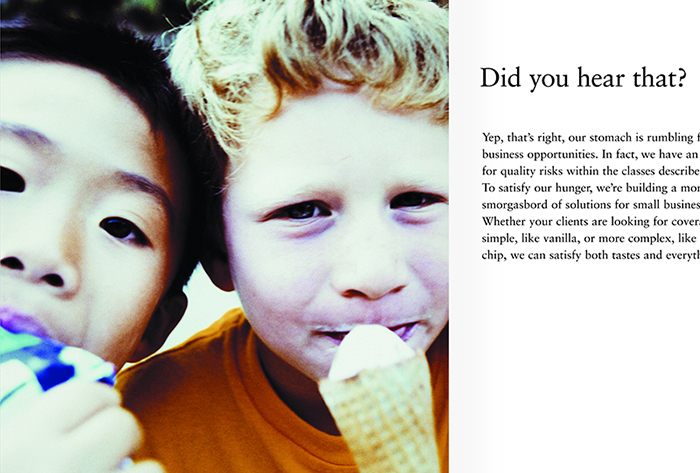 Alerus hired Carolyn to package the data in a more customer-friendly format. 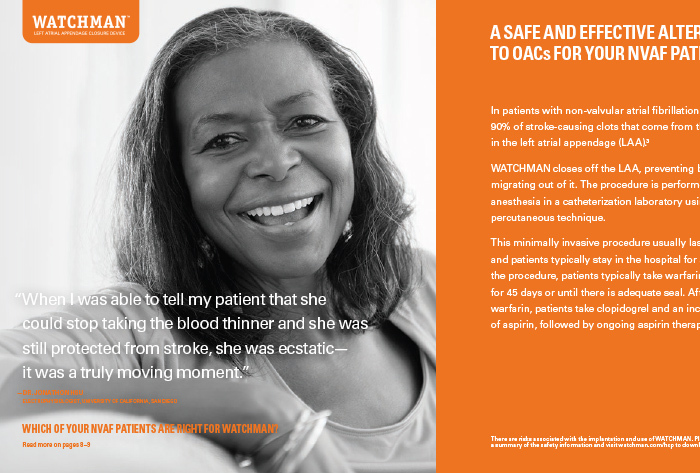 After creating a state-of-the-art medical education facility in Boston’s World Trade Center, Boston Scientific (Guidant) hired Carolyn to create a brochure that promoted the facility’s features. 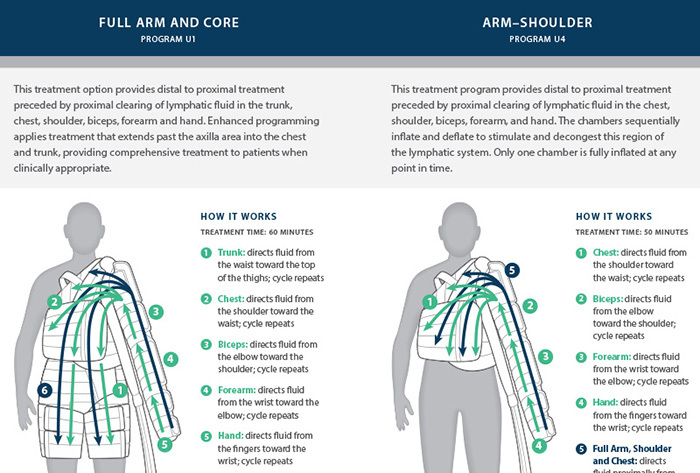 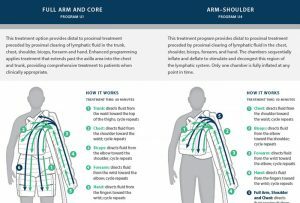 When it comes to informing and engaging prospective patients with educational materials like this series of “How It Works” brochures, Tactile Medical called on Carolyn to help. 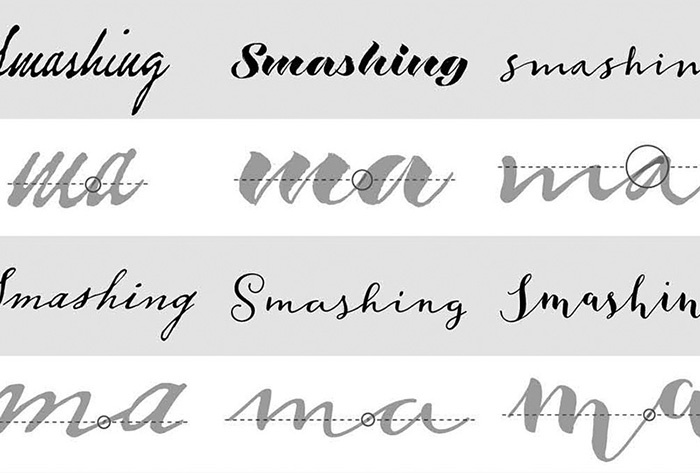 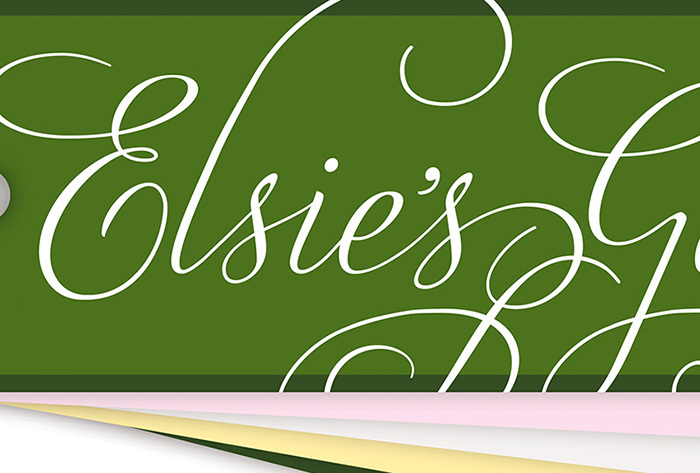 Take a look at Carolyn’s next font, currently in progress. 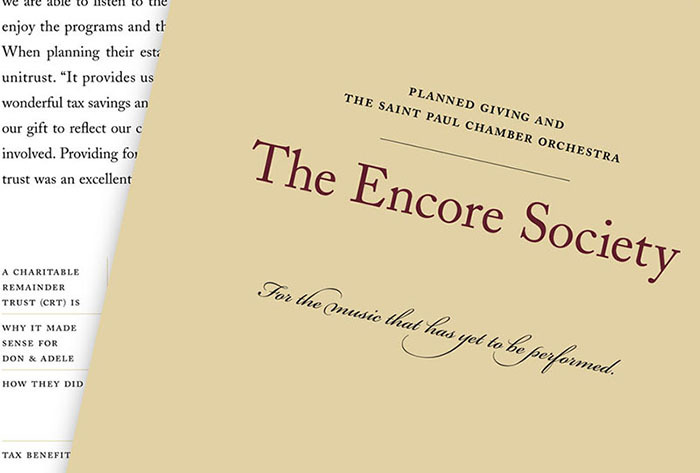 Each spring, the Saint Paul Chamber Orchestra holds a black-tie fundraising gala. 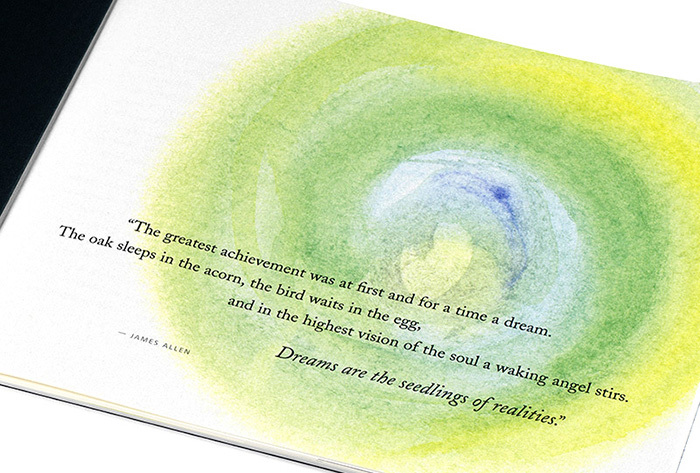 The year’s theme: magic. 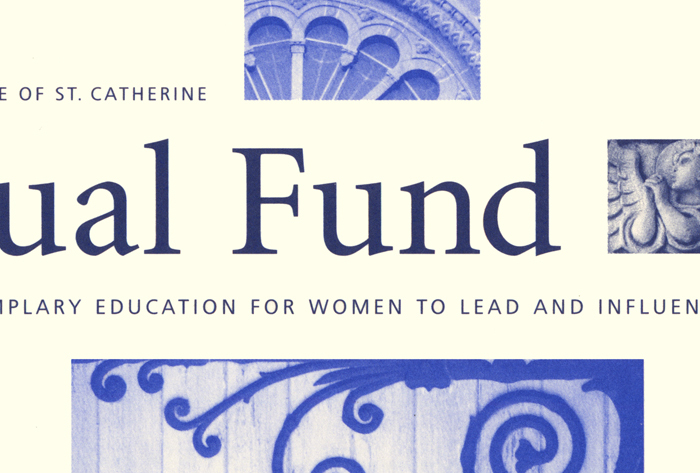 The challenge presented by St. Catherine University (The College of St. Catherine) was to update the fundraising materials used by student fundraisers. When Travelers Insurance wanted to communicate the features and benefits of new marketing tools available to independent agents, they called on Carolyn to help. When the client’s go-to designer was unavailable due to a family emergency, Carolyn was brought in to pinch-hit the design of a high-profile product brochure. 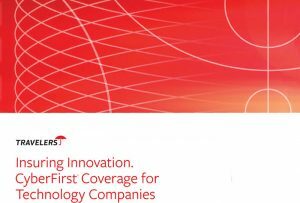 Travelers Insurance wanted to create a series of white-paper reports, but they didn’t want the expense of printing, warehousing, or distributing printed reports. 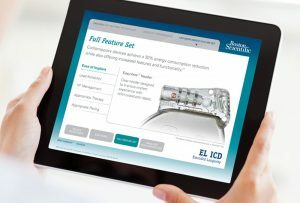 When Boston Scientific wanted help creating an iPad app to promote their industry-leading EnduraLife™ implantable cardioverter defibrillator (EL ICD), they called on Carolyn to help. When Travelers Insurance contacted Carolyn to design a one-of-a-kind gift for a retiring board member, she immediately knew who she wanted to collaborate with: Kent Aldrich of The Nomadic Press. When the White Bear Lake Area Historical Society expressed interest in creating a brochure, Carolyn jumped at the opportunity to help. When Boston Scientific wanted to develop a tool sales reps could use to educate physicians about their life-saving left atrial appendage closure device, they called on Carolyn to help. 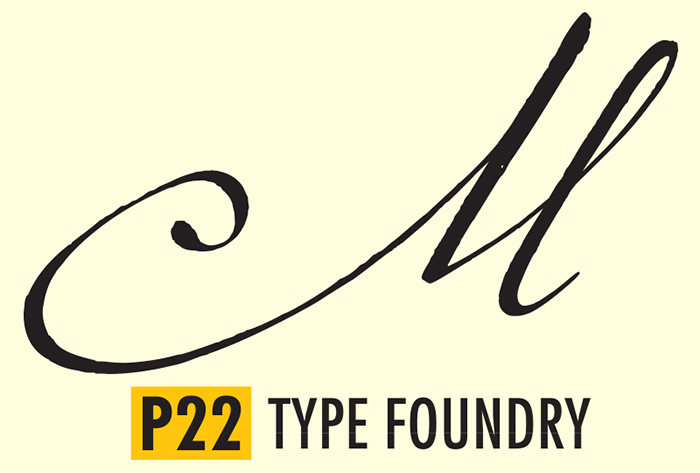 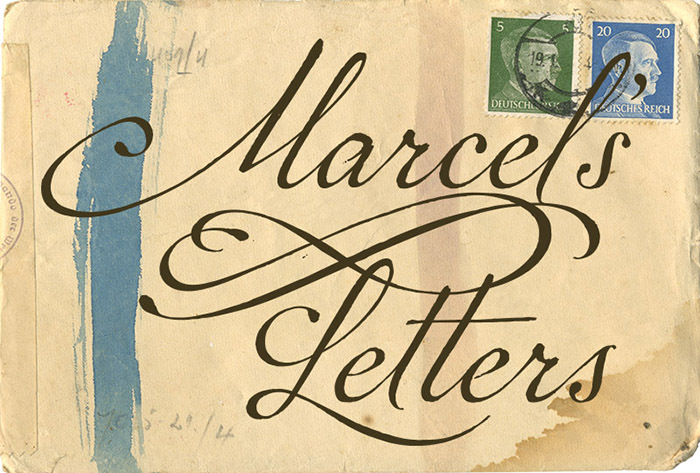 After reading the book “Marcel’s Letters,” an editor at Smashing magazine asked Carolyn if she would write an article on designing type for the online magazine. 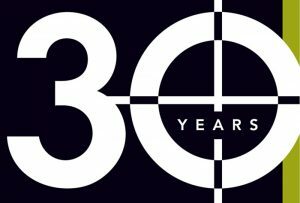 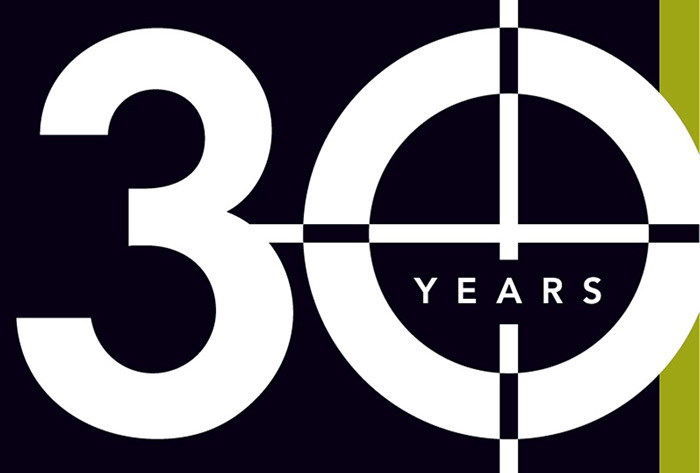 When Ideal Printers, Inc. wanted a variation of their logo they could use to celebrate and promote their 30th year of providing high-quality commercial printing, they called on Carolyn to help. 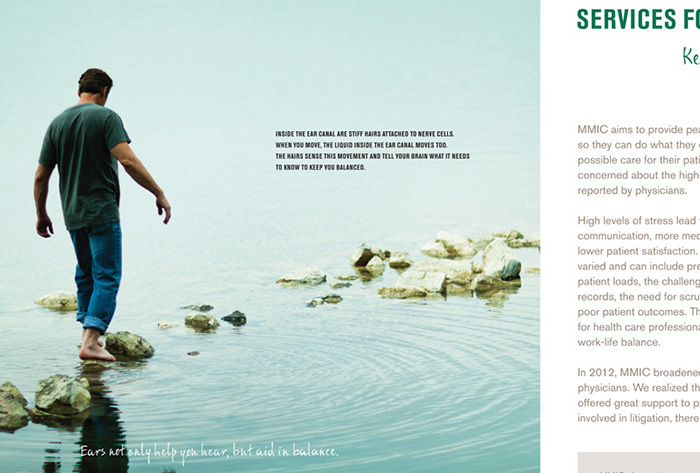 Porterfolio, Inc. is Graphic Design, Storytelling, and Typography | All rights reserved | © Porterfolio, Inc.